Contact Gail for registration information! 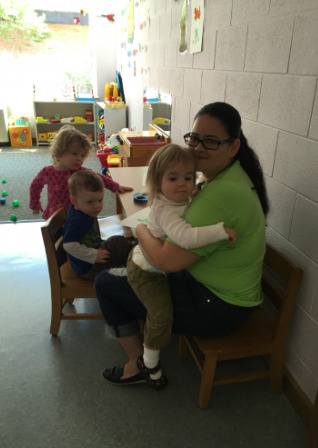 Westwood Mother’s Day Out Preschool is a co-operative preschool accepting children 3 months through 4 years of age. We meet on Tuesdays and Thursdays from 10:00 am to 2:00 pm. We operate from mid-September to late May. Enrolling up to 50 children, we are divided into six classes with a teacher and aide in each class. WE BELIEVE that a congregation’s life and mission include assisting parents in the development of their children. 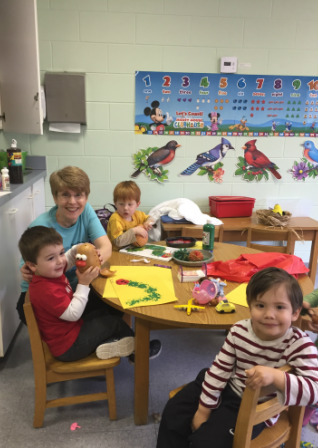 Early childhood programs offer your children a Christian setting in which to grow, to learn, and to develop physically, spiritually, intellectually, and socially. 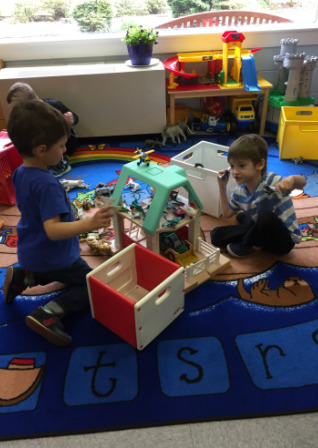 WE BELIEVE that early childhood programs can expand the child’s perception of God, of other people, and of the physical world in which God has placed us. 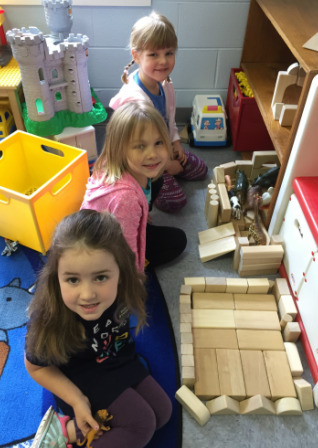 WE BELIEVE that Christian programs offer preschool children one of the best opportunities for achieving the goals of Christian education outside the home. 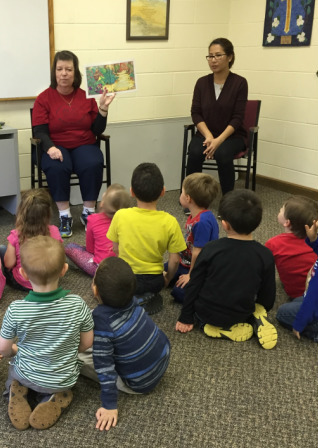 These programs seek to accomplish these goals by providing learning opportunities for young children which will enable them to reach their God-given potential. 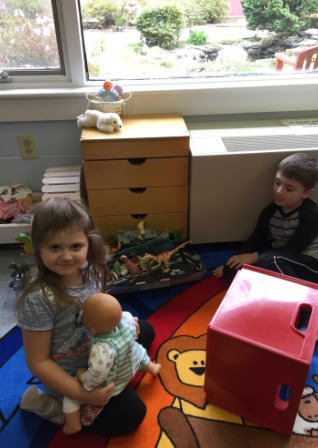 They can help them develop healthy personalities, form values, and develop the conscience, feelings, and attitudes which form the foundation for a positive self-image and good relationships. We believe that professional teachers who are dedicated and committed Christians can provide your children with numerous opportunities for growth and development. TO ENCOURAGE development of the whole child in ways which enable the child to be a more mature person and to feel secure in the love of God. TO TEACH simple Christian truths related to the child’s experiences and level of development. TO ENCOURAGE the child in self-confidence, concern for others, cooperation in work and play, and a spirit of sharing. 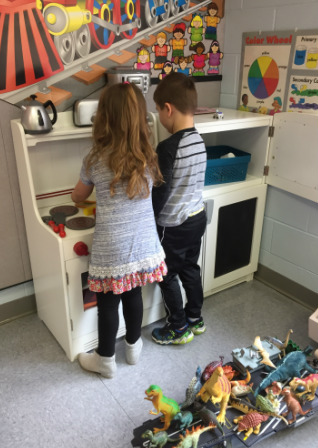 TO INCREASE the child’s skill in listening, self-discipline, conversation, creative self-expression, independent work, and play. TO HELP parents learn skills which promote the growth and development of their pre-school children. TO STRENGTHEN families by encouraging parents’ active participation and involvement. 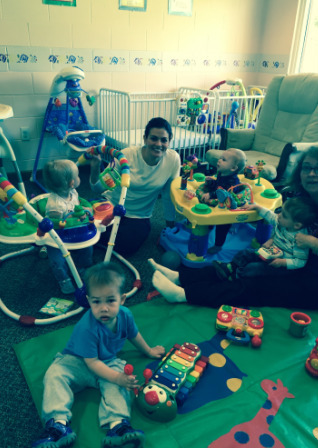 The early childhood program is a part of the educational ministry of our congregation. The student body will include children of the congregation, children of other congregations, and children whose parents have no church affiliation. 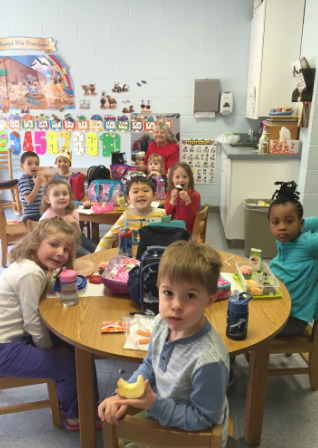 Our early childhood program admits students of any race, color, national and ethnic origin to all the rights, privileges, programs and activities generally accorded, or made available, to children. We do not discriminate on the basis of race, color or national or ethnic origin in the administration of our educational policies, admissions policies, and other school-administrated programs.